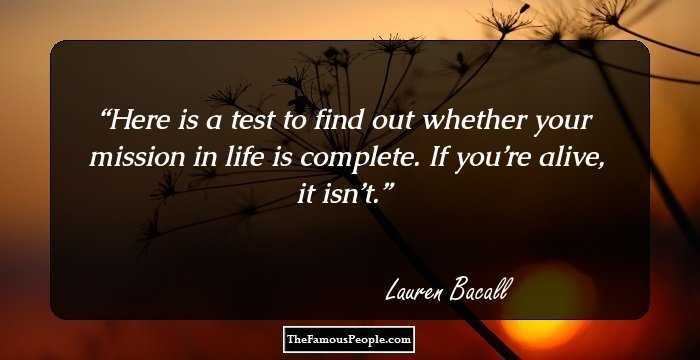 A collection of quotes and thoughts by Lauren Bacall on movies, Hollywood, relationships, heart, life, purpose, acting, talk, lessons and self-esteem. Lauren Bacall was an American actress known for her sweet voice and sensual looks. She was interested in acting from an early age and learned acting from ‘American Academy of Dramatic Arts’. After graduating she did her first role in a play titled ‘Johnny 2 X 4’. She even did modeling and appeared on the cover of the renowned magazine ‘Harper’s Bazaar’. 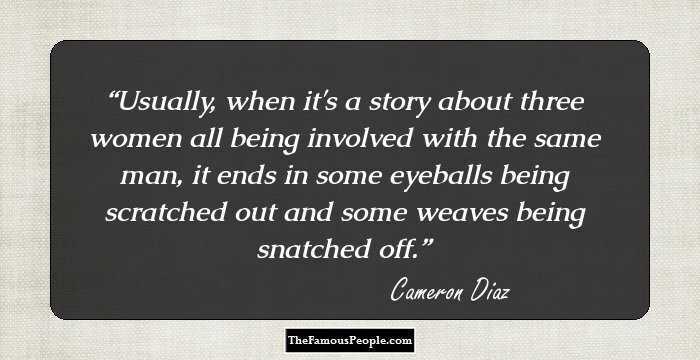 It helped her catch the attention of some famous directors, which in turn paved her path to Hollywood. 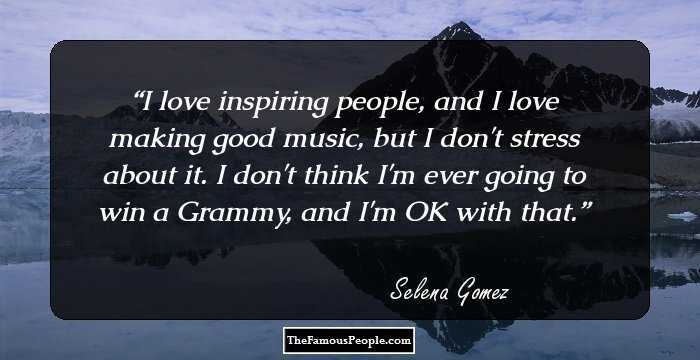 She debuted at an early age of nineteen with ‘To Have and Have Not’ which turned out to be a great success. Bacall’s fame was magnified due to her beauty with a perfect blend of twinkling bluish green eyes and brown blonde hair. She further enhanced her popularity with her next movie titled ‘The Big Sleep’ which was well-appreciated by the masses. She further went on to work in various blockbuster movies including the ‘Dark Passage’ and ‘New York Times’. Her acting skills in theater as well as movies brought her many awards including multiple Tony Awards and the ‘George Eastman award’. 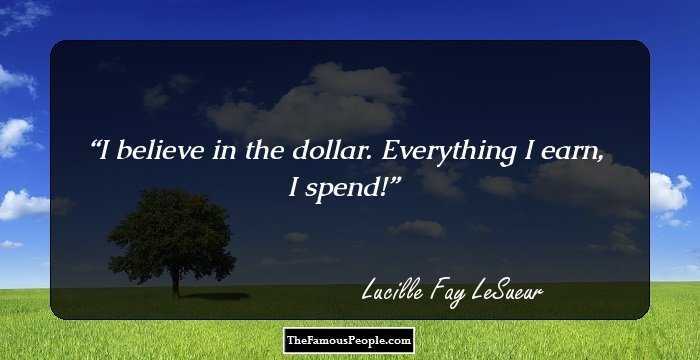 We bring to you some great quotes by the charismatic diva which has been excerpted from her life and work. 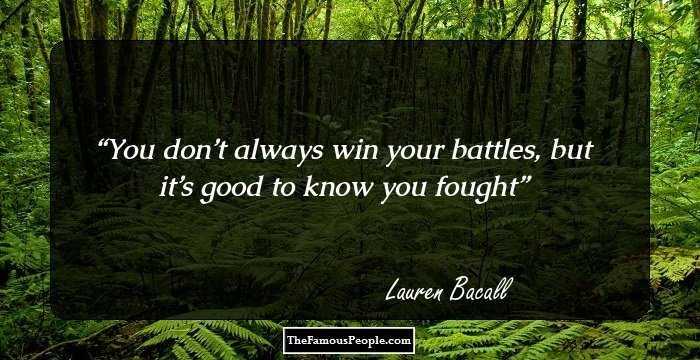 Here is a collection of famous quotations and sayings by the legendary actress Lauren Bacall. If you want me just whistle. You know how to whistle don't you? Just put your lips together and blow. 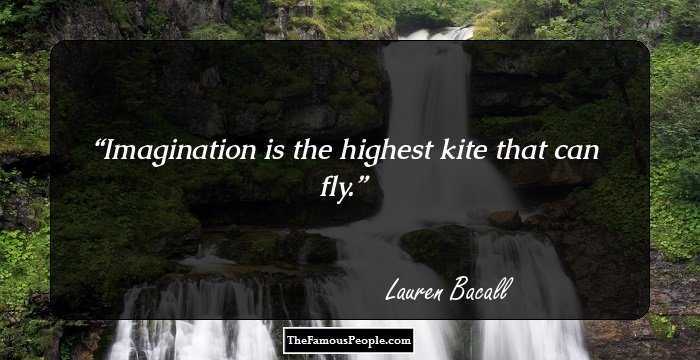 Imagination is the highest kite that can fly. Here is a test to find out whether your mission in life is complete. 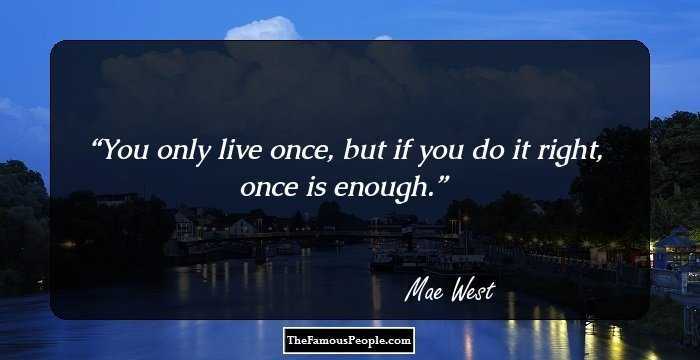 If you’re alive, it isn’t. 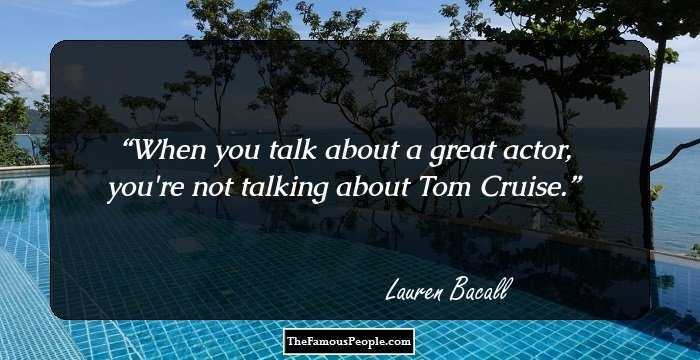 When you talk about a great actor, you're not talking about Tom Cruise. You can't start worrying about what's going to happen. 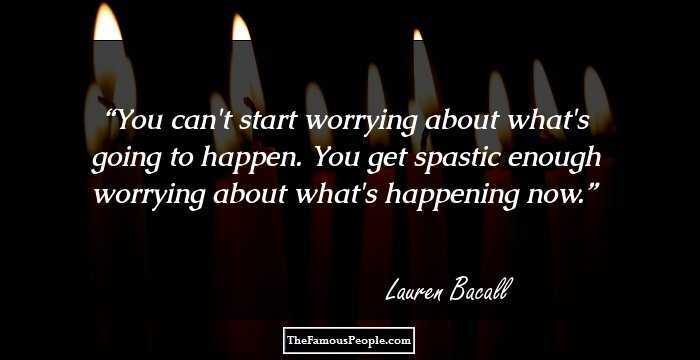 You get spastic enough worrying about what's happening now. To fly as fast as thought, you must begin by knowing that you have already arrived. If there was one thing I had never been, it was mysterious, and if there was one thing I had never done, it was not talk. His attention span was not long, shall we say? Half of life’s problems disappear when one’s head is healthy. A man's illness is his private territory and, no matter how much he loves you and how close you are, you stay an outsider. You are healthy. From my own self-analysis, which I seldom indulge in, I am what I am. Let's face it: I want it all--just like you and everybody else. It may not be in the cards, but the prospect is so dazzling that I have to try. Facing a situation head on was the only way to deal with anything. I learned the lesson early.